Enhance your presence through ready-to-use resources for Sunday services, adult classes, Web and community presence. By raising consciousness, developing your organization, shifting culture, and building community you can begin to thrive; begin the following programs at any time. To begin any of these programs just click and download materials. To get accompanying cds and DVD just email to debbie@unity.org with address as to where to send. Why participate? View or share a video with your congregation. 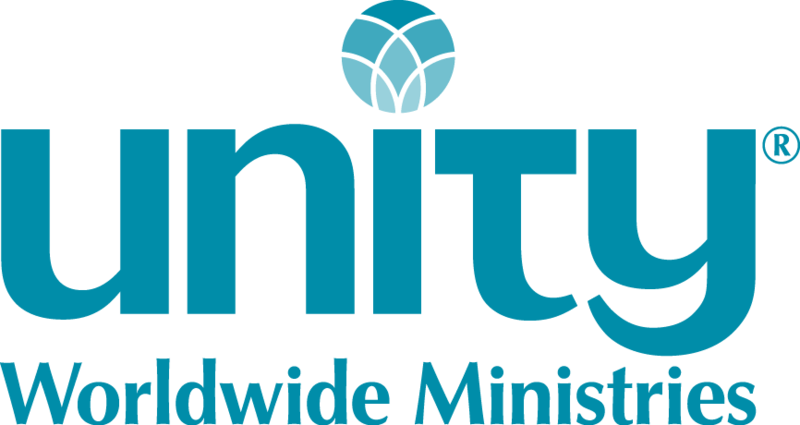 Thriving in Unity 1.0—This program provides 12 benchmarks designed to help ministries and individuals thrive. Included is a complete church program along with ample materials and resources to accomplish each step. Individuals not currently connected to a ministry can use these materials for independent study. Thriving in Unity 1.0 program information and support materials. Thriving in Unity 2.0—The benchmarks for this program span the four developmental areas of a ministry. Leading-edge research shows that when individuals and organizations are consciously developing across all four quadrants, we are better able to be aligned with, and serve from, our highest purpose more efficiently and effectively. Thriving in Unity 2.0 program information and support materials. Practice of Thriving 1.0—Benchmark 10 of the above program is also a stand-alone program which helps us understand how to thrive in relation to our financial prosperity. Practice of Thriving 1.0 is based on Edwene Gaines' book, The Four Spiritual Laws of Prosperity and offers a board study, a congregation study, sermon ideas and messages for your church newsletter. Practice of Thriving 1.0 program information and support material. Practice of Thriving 2.0—Benchmark 3 of the above program is also a stand alone program based on Eric Butterworth's book Spiritual Economics. Practice of Thriving 2.0 aims to support you and your ministry in opening fully to divine abundance. With both board and congregational components, your ministry can step fully into demonstrating prosperity laws in action. Practice of Thriving 2.0 program information and support materials. Download the logo to support your efforts in communicating this program. Help support the development of the Thriving in Unity and Practice of Thriving Programs by donating today.